The mosaic adventure continues, taking you to the sunny Italian countryside for a summer of romance. A young American journalist follows the clues left by her friend, French photographer François. 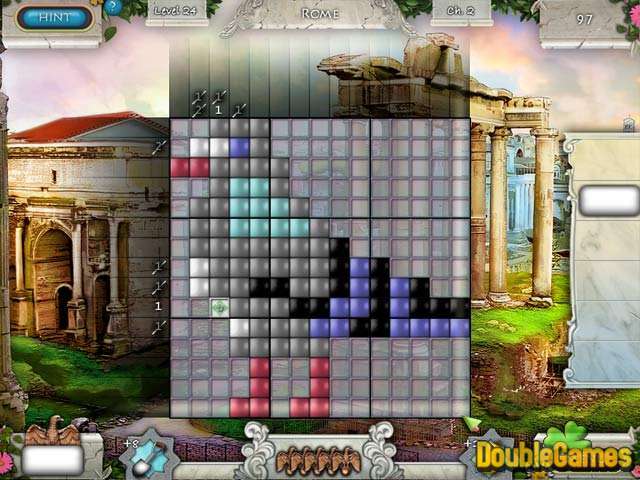 Hoping she will meet him at last, each puzzle brings her closer. 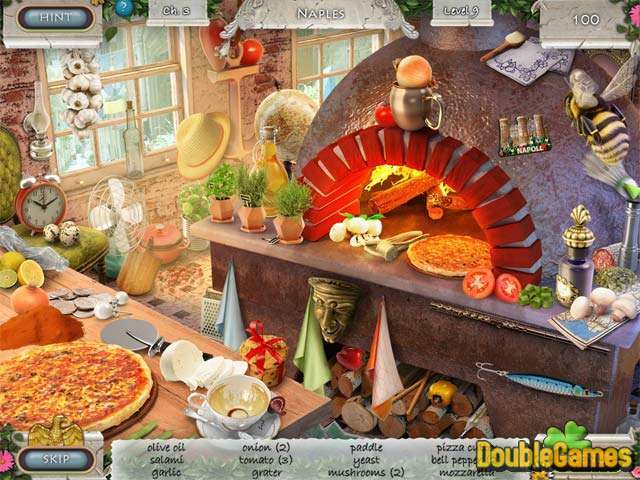 Follow instructions to learn the art of making pizza, pasta and ice cream. Visit beautiful Italian regions rich in culture and history as you progress though the game. 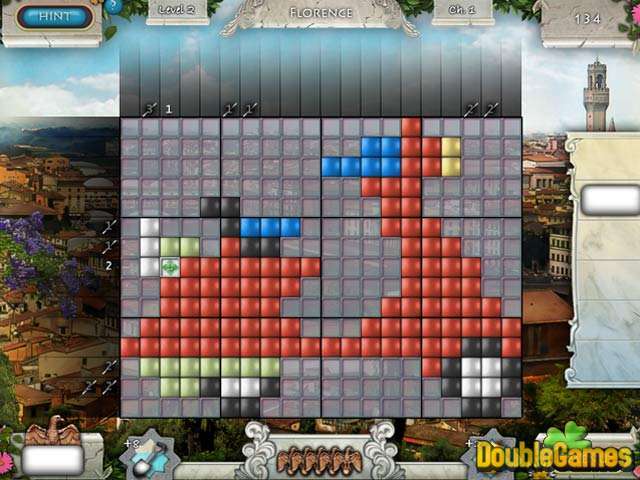 Title - Summer in Italy Mosaic Edition Game Download for PC Description - Uncover Summer in Italy Mosaic Edition, a Puzzle game built up by PixQuake. The mosaic adventure continues, taking you to the sunny Italian countryside for a summer of romance.